Lemon contain vitamin C, citric acid, flavonoids, B-complex vitamins, calcium, copper, iron, magnesium, phosphorus, potassium, and fiber. Ginger provides vitamins and minerals such as carbohydrate, dietary fiber, protein, sugars, sodium, vitamin B6, calcium, iron, vitamin C, potassium, magnesium, phosphorus, zinc, folate, riboflavin, niacin. The combination of Lemon and Ginger will give you a great flavor, sour with spice. 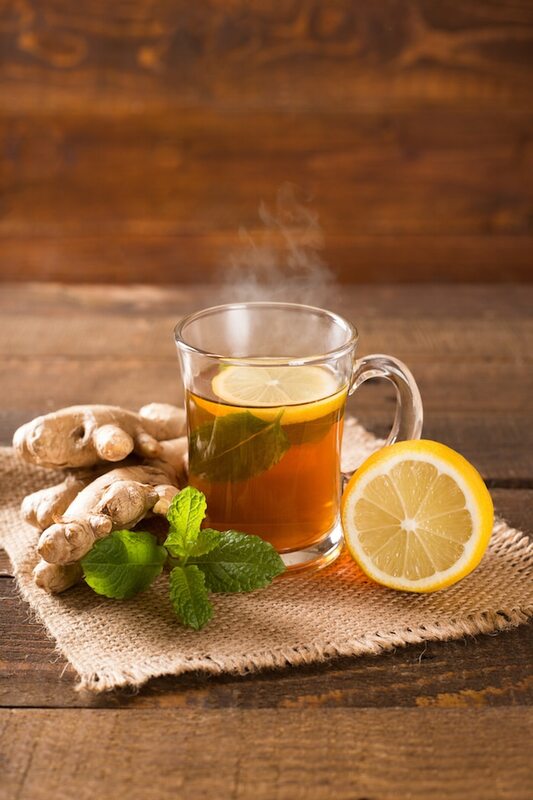 I am giving you my 7 reasons why you should drink lemon ginger tea. Can reduce this damaging and disease-promoting inflammatory cascade to bring your body back into balance. 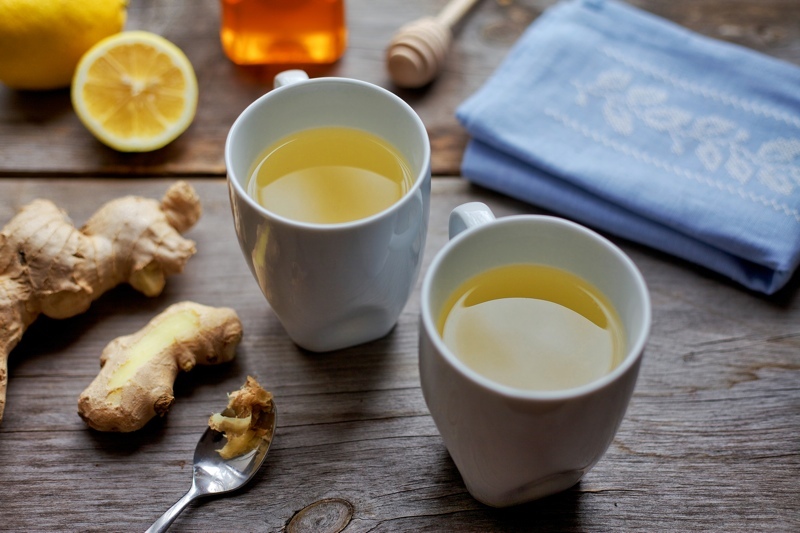 You can use lemon ginger internally and externally to treat inflammation. It has a warming effect and stimulates circulation. I acquired acute bronchitis when I matched my back to it’s window and was super tired practising a dance. I was treated and prescribed an anti-inflammatory and anti bacterial medicine drug for 7 days. The treatment went well but after months it usually came back and took years that I rely on antibiotics. It gives my chest discomfort, like I am scared all the time. Cough and back pain are intolerable. Until, a friend told me to use ginger with lemon as a medicine and give it a try. Ginger now is like a best friend in the kitchen, I use it in all the food I cook such as sinigang, adobo, curry, and other menu. My mom also use ginger when she felt discomfort on her stomach which really gives her a relief. It is safe and recommended, a natural way to treat yourself when you sick in pain.